We’ve just heard from the organisers of the Coast to Coast in a Day Sportive that they’ve now closed for entries. 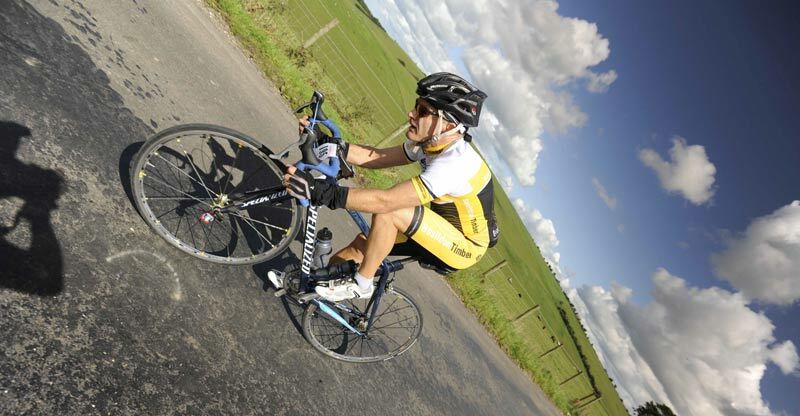 Just over 500 riders have signed up to take on the 150 mile ride from the mountainous Western Lake District, through the Yorkshire Dales, across the flat Vale of York and finally the Northern Valleys of the North York Moors, finishing by the sea in Whitby. If you want to be notified of any spaces that may appear riders are encouraged to sign up to the mailing list at http://www.opencycling.com/newsletters.php where any additional spaces will be announced. 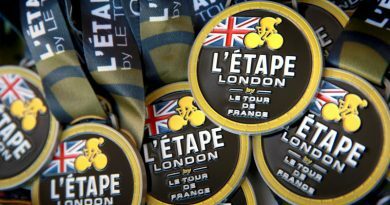 There are no waiting lists so if entries are made available it will be first come first served. If you missed out this year the Coast to Coast in a Day will be back on 28th June 2014.